This month marked the start of something incredibly exciting for Butlin’s; our proud sponsorship of The Voice Kids UK began. As the third episode of the series aired last night on ITV 1 and the mini-mega-stars-in-the-making took to the stage to turn the red chairs, we’ll be turning your summer into something special over the next few months. 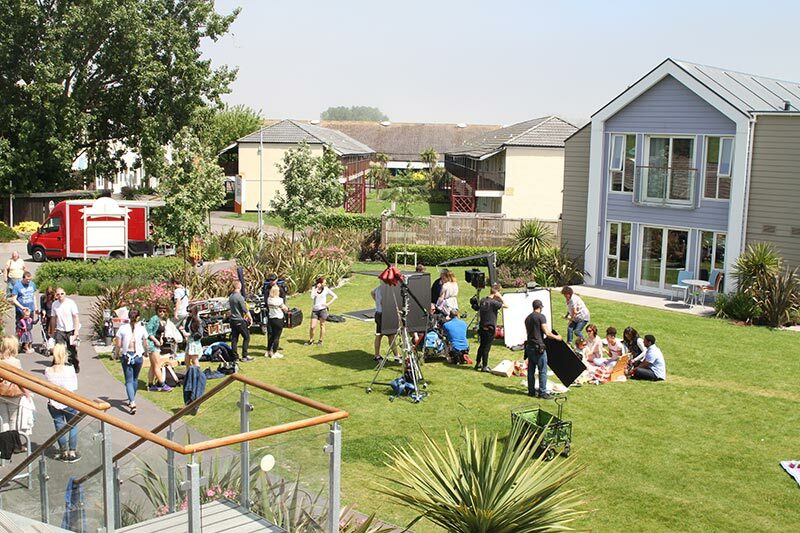 But first, take a behind the scenes look at how we went about creating our special summer adverts (the ones you see before and after the breaks!) and the two main reasons why we’re sponsoring The Voice Kids. 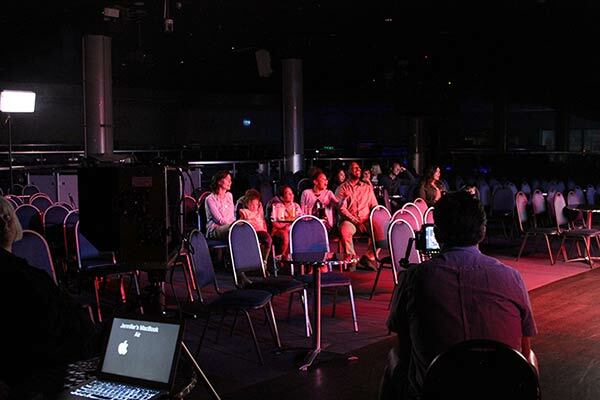 From rock ‘n’ rollers to inspirational opera singers, the show sees all sorts of incredible children turning those big red chairs by surprising the coaches and delighting them with their voices, equally as the coaches delight the children with their feedback and for some, an opportunity to join the team. 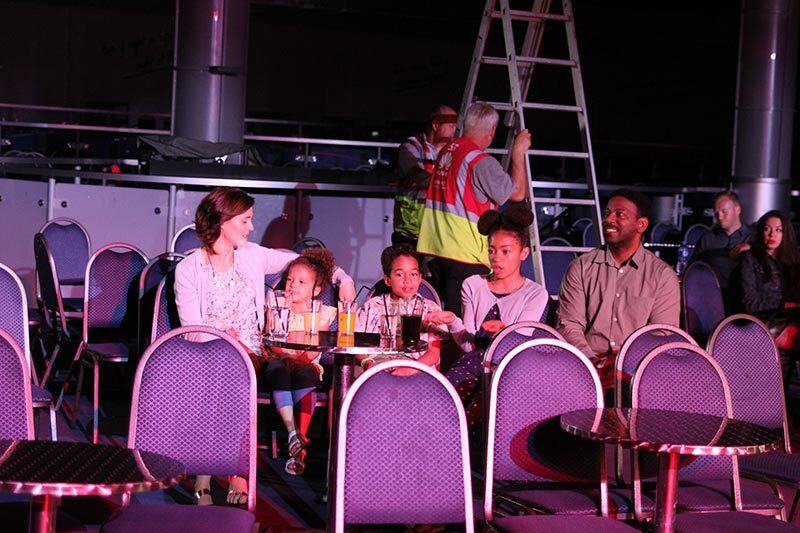 The idea of surprising and delighting people is something we very much live by at Butlin’s. Since Sir Billy Butlin opened his first resort in 1936, one of his core values was providing guests with a seaside break they’ll never forget; one full of colour and happiness, surprises and delight. It’s a value we still hold close to our hearts 81 years on and it’s one of the main reasons why we sponsor The Voice Kids. 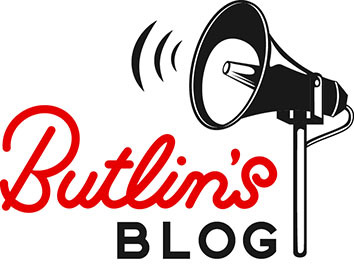 Second to that, our sponsorship is an excellent opportunity for Butlin’s to highlight itself to an audience who may not have considered us as a break destination before, or to those who hold perceptions we’d like to change. The adverts you’ll see throughout The Voice Kids showcase just some of the incredible things you can do at Butlin’s as a family; from amazing live shows to sharing delicious family meals and getting some rest in beautiful, iconic chalets. There’s so many ways we’re turning your break at Butlin’s into a special one. 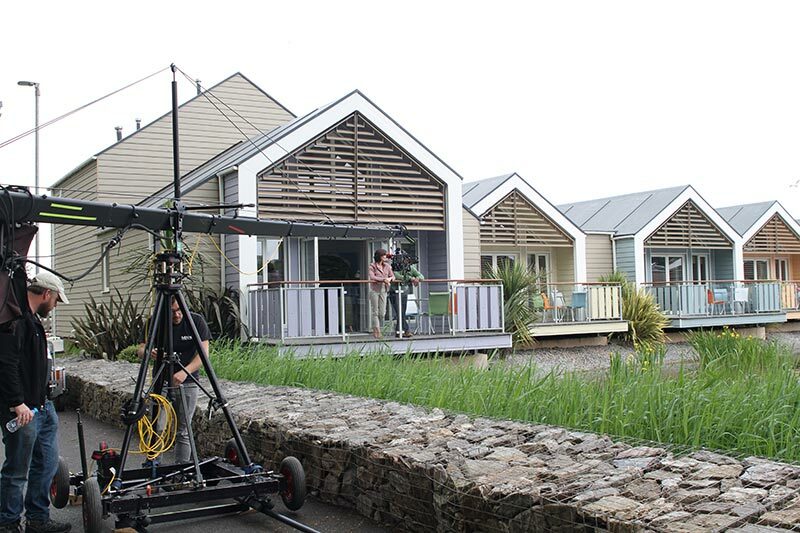 Shot at our Minehead resort, located in the heart of Exmoor, Somerset, our TV adverts took two full days of filming to complete. We chose Minehead due to it being our largest resort which meant it could easily cope with roughly 30 members of crew plus members of the Butlin’s team and of course the family in the adverts. It also meant we could avoid disrupting guests who were on their own break as much as possible, while still allowing our adverts to take in the true atmosphere of what it’s like to be at Butlin’s. You’ll notice as the series of The Voice Kids continues, the short 5, 10 and 15 second Butlin’s adverts go from day to night. And that’s exactly the point. As you watch on, you’ll get a little flavour of what it’s like to take a break with us from morning to night. 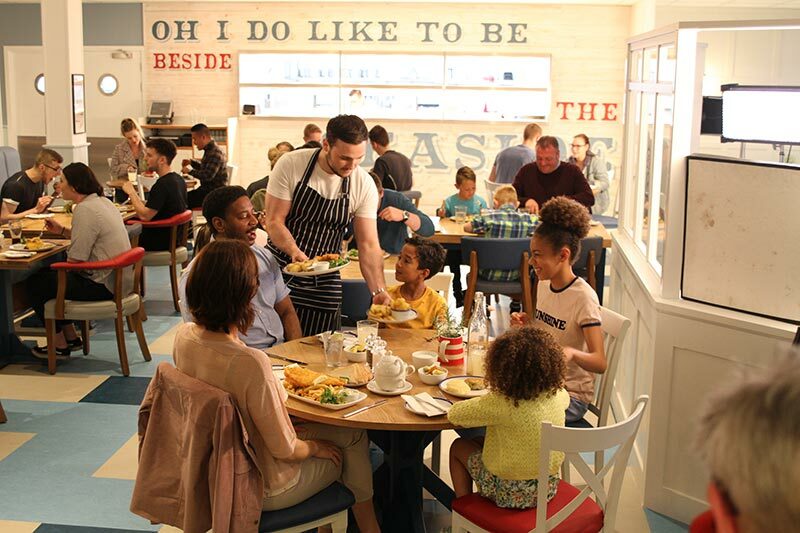 In the adverts you’ll see our family arriving at their accommodation in the morning, enjoying delicious treats at our ice cream parlour Scoop (what else on a seaside break! 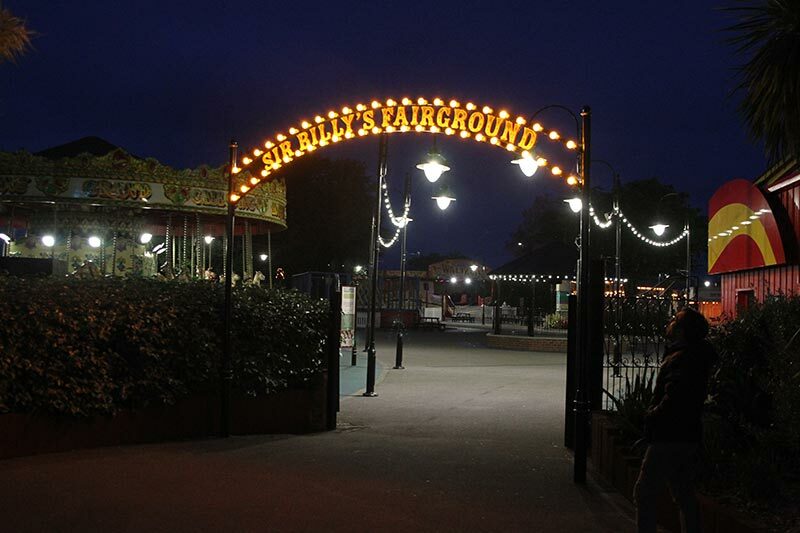 ), playing in the Traditional Fairground, and eating in our brand new fish and chip restaurant for dinner. As the sun sets, they’re off enjoying live shows and revisiting the Fairground at night, all of which are part of the price. And of course, they’re ending the night by capturing it with a selfie! 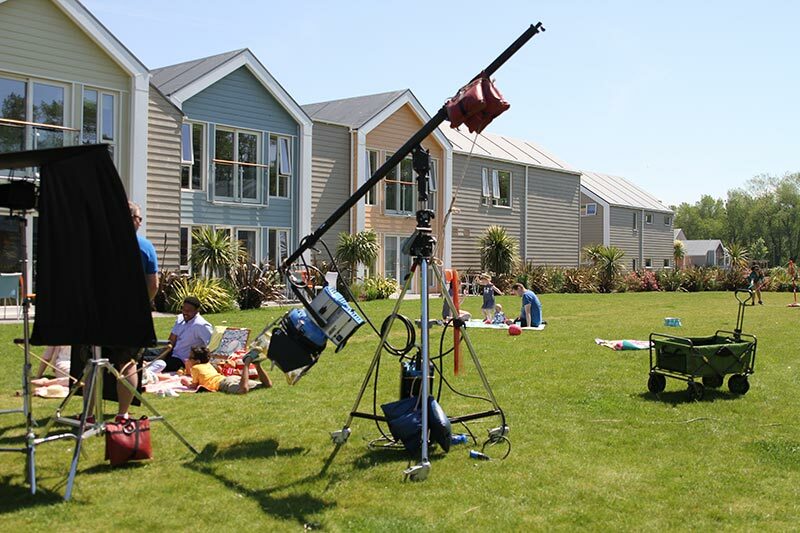 Our adverts take you on a whistle stop journey of only some of the things you can experience at Butlin’s this summer. If you can’t wait until next week’s show and fancy watching our adverts again, you can view them right here on our YouTube channel. To find out more about summer breaks at Butlin’s, head over to our website now and get discovering!